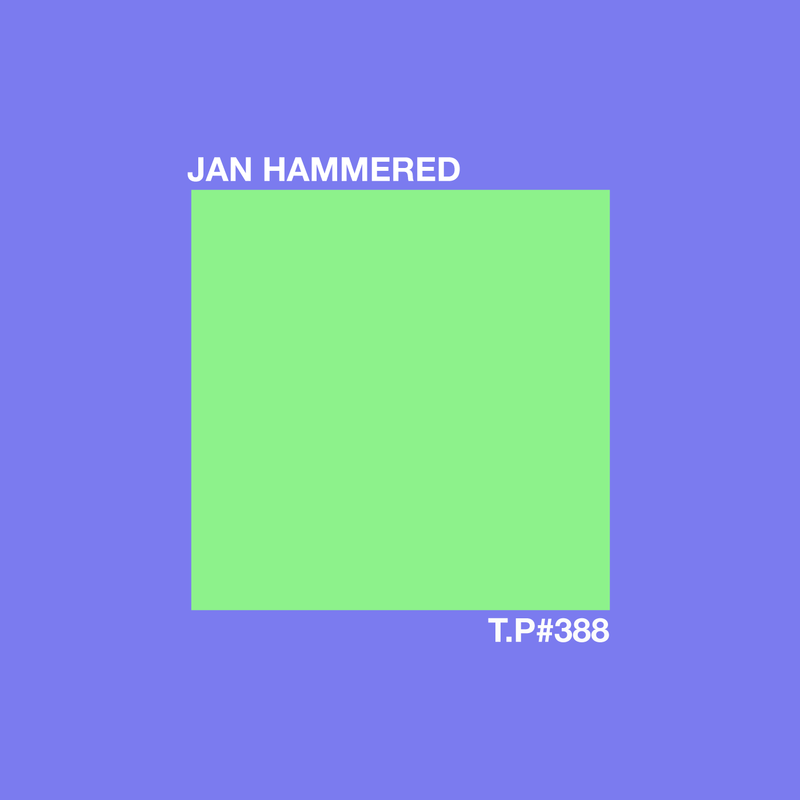 Always nice to welcome back one of the old guard and here is Jan Hammered with a new mix, his first for some time. Featuring new music from Claremont 56 amongst others its a good one to put on and get lost in. Lovely.